MEPs highlight concerns that EU laws on humanitarian help to migrants is having “unintended consequences” for EU citizens that provide it, in a non-legislative resolution passed by 38 votes to 16, with 2 abstentions. However, the EU legislation also empowers member states to exempt “humanitarian” action from the list of crimes. MEPs point out that individuals and NGOs help national authorities to ensure that humanitarian assistance reaches those in need, e.g. 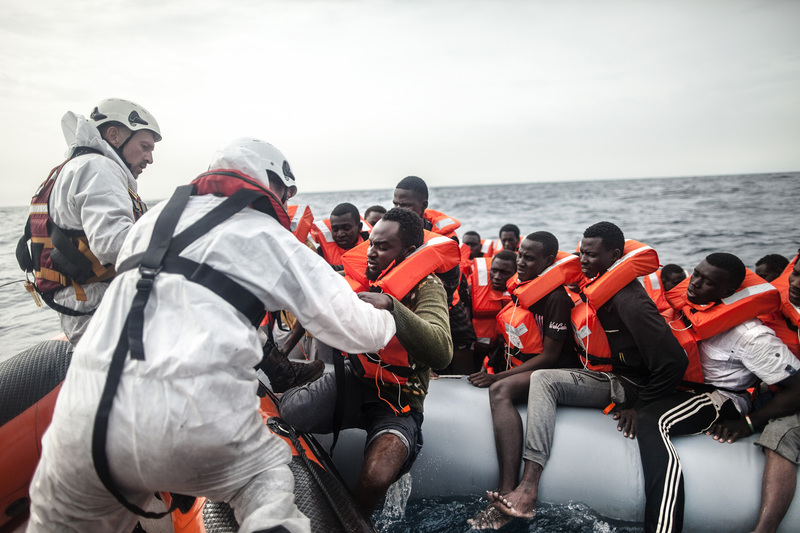 by carrying out rescue operations at sea and on land, and regret that few member states have incorporated the “humanitarian assistance” exemption in their national laws. MEPs also ask for detailed information on how the EU legislation is being enforced. They ask national authorities to supply data on the number of people arrested for acts of “facilitation”, at sea, at borders and inland, legal proceedings and convictions. When is “facilitation” not a crime? Finally, the resolution calls on the EU Commission to issue member states with guidelines specifying which forms of “facilitation” should not be criminalised, to ensure that the law is applied with greater clarity and uniformity. The non-binding resolution prepared by the Civil Liberties Committee will be put to vote by the whole Parliament on Wednesday 4 July in Strasbourg, as a wrap-up to a plenary debate with the EU Commission on Tuesday.